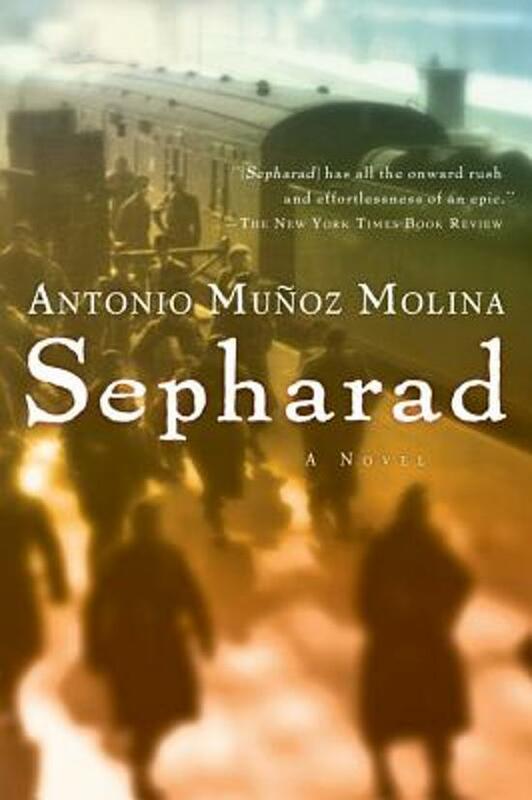 From one of Spain's most celebrated writers, an extraordinary, inspired bookat once fiction, history, and memoirthat draws on the Sephardic diaspora, the Holocaust, and Stalin's purges to tell a twentieth-century story. Shifting seamlessly from the past to the present and following the routes of escape across countries and continents, Muñoz Molina evokes people real and imagined who come together in a richly allusive patternfrom Eugenia Ginsburg to Grete Buber-Neumann, the one on a train to the gulag, the other heading toward a Nazi concentration camp; from a shoemaker and a nun who become lovers in a small Spanish town to Primo Levi bound for Auschwitz. From the well known to the virtually unknownall of Molina's characters are voices of separation, nostalgia, love, and endless waiting.